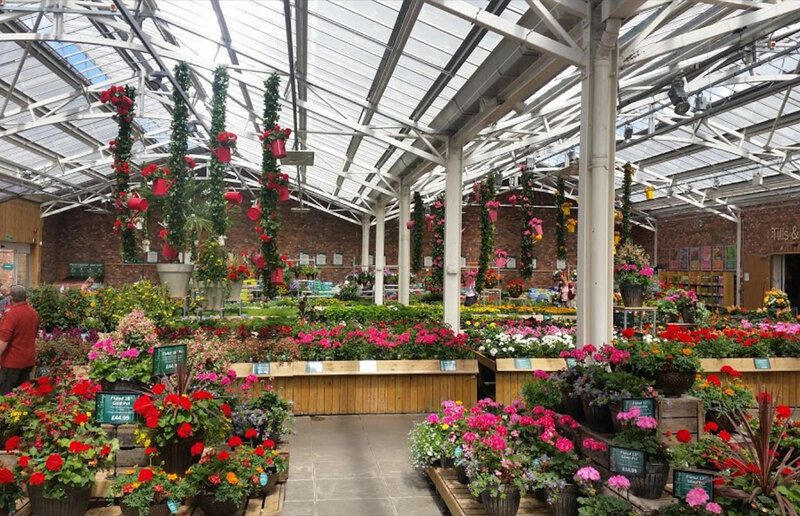 If you fancy a spot of retail therapy in beautiful surroundings, then look no further than Barton Grange Garden Centre, officially opened by HRH Princess Anne in 2008. While titled ‘garden centre’ it is so much more. Alongside the plants and gardening products you would expect, it also offers home décor, cookshop, farm shop, gifts, pet care and restaurants to rest your weary feet. Over 65 years later, the Group now includes not only the planned hotel but the award-winning Barton Grange Garden Centre, a successful landscaping business, three large plant nurseries and a marina on the Lancaster Canal.